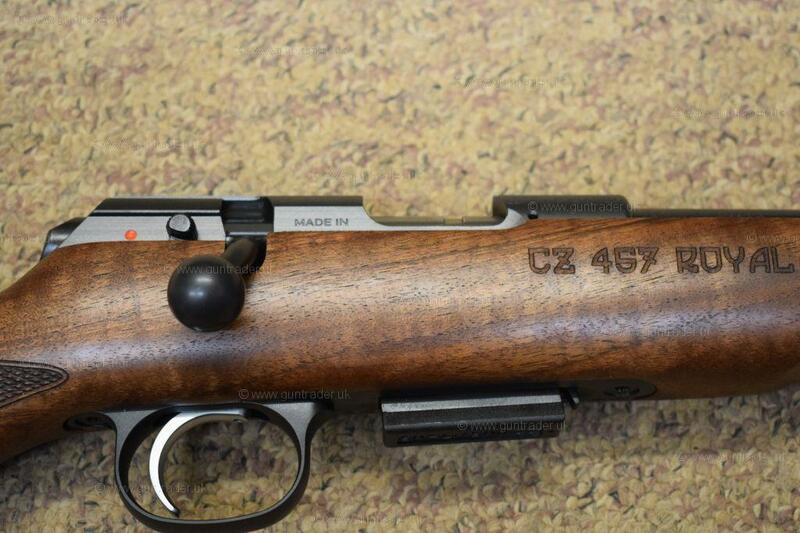 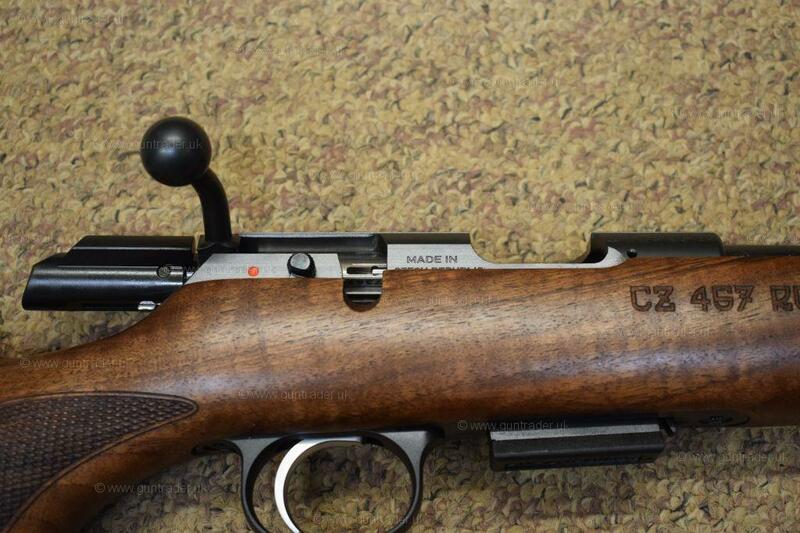 The New model CZ 457 Royal. 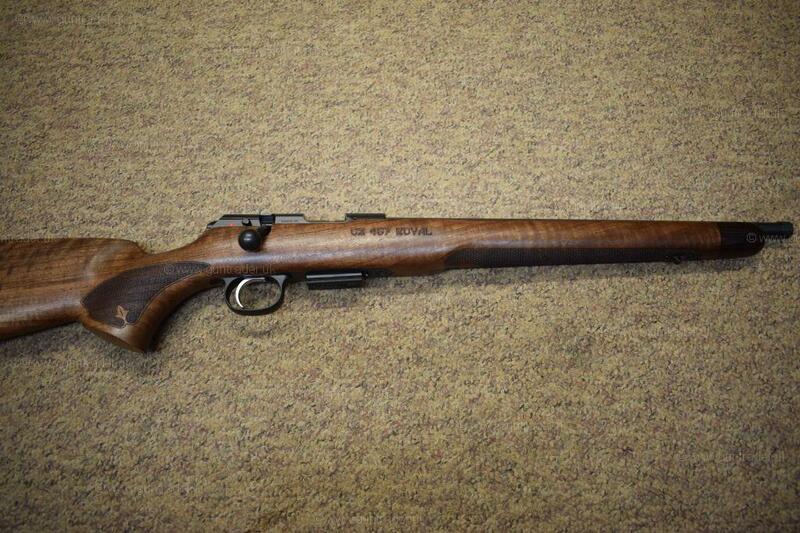 Comes in a mini stutzen walnut stock. 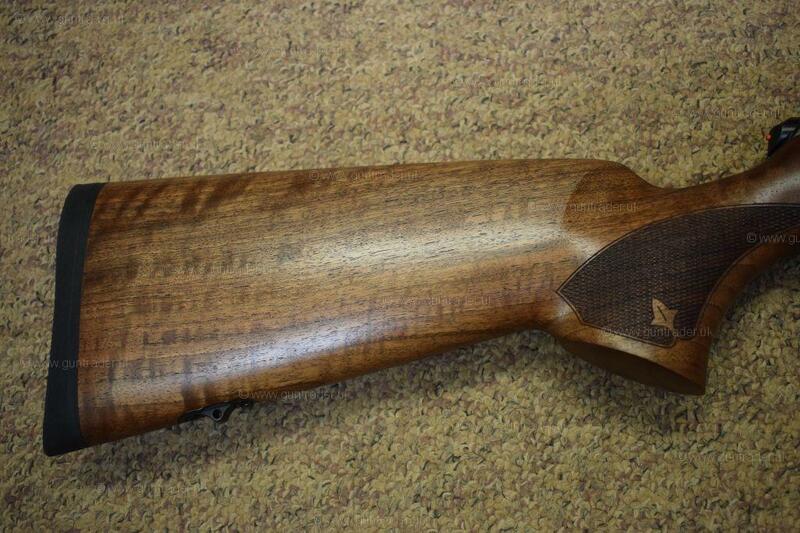 Please enquire about our kit prices we offer.